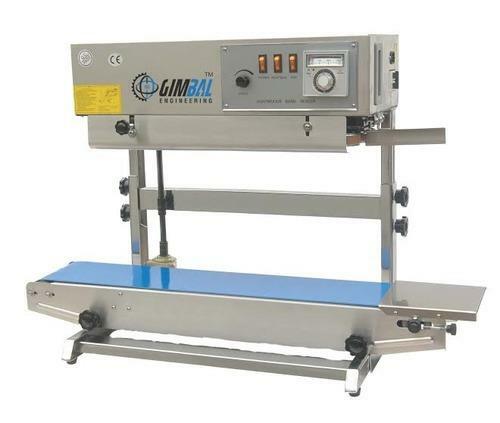 Our organization has set benchmark in offering Shrink Wrapping Machine to our clients. 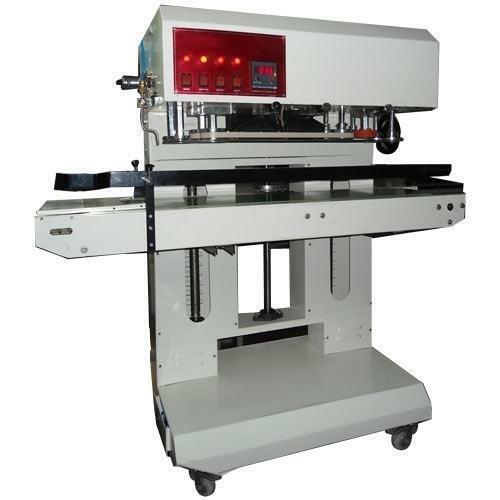 Shrink Wrapping Machine is able to fully eliminate different types of shrink wrapping problems which can result in the poor quality of packaging. 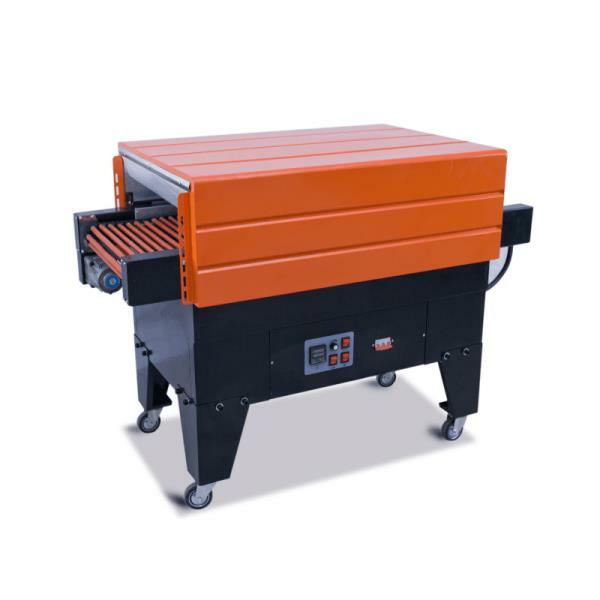 It has got simple as well as excellent mechanical adjustments and operates at excellent speed. It operates in trouble free manner and is customizable as per requirements. Besides, we are offering this at market leading price. 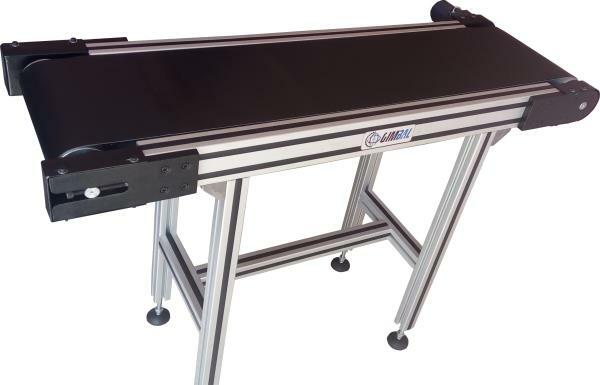 Features: •	Accurate functionality •	Highly efficient •	Low maintenance cost Our organization has set benchmark in offering Shrink Wrapping Machine to our clients. 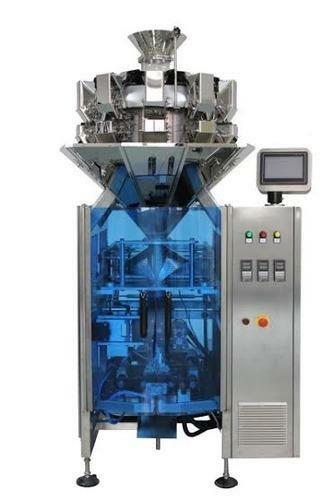 Shrink Wrapping Machine is able to fully eliminate different types of shrink wrapping problems which can result in the poor quality of packaging. It has got simple as well as excellent mechanical adjustments and operates at excellent speed. It operates in trouble free manner and is customizable as per requirements. Besides, we are offering this at market leading price. 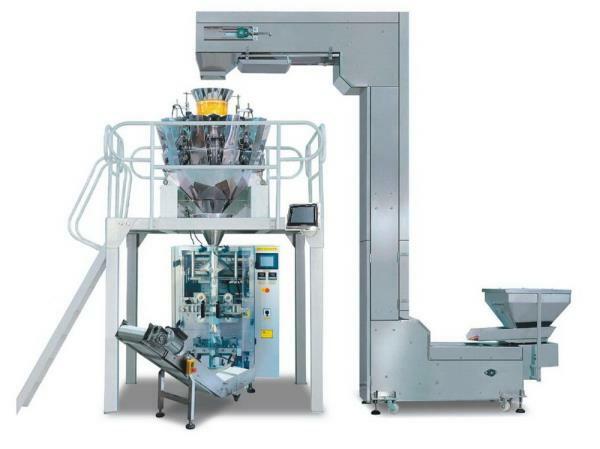 GIMBAL Engineering designs and manufactures world class Rice batter Filling Machine, Sealing machines, Conveyors and other equipment for fully integrated liquid packaging lines. 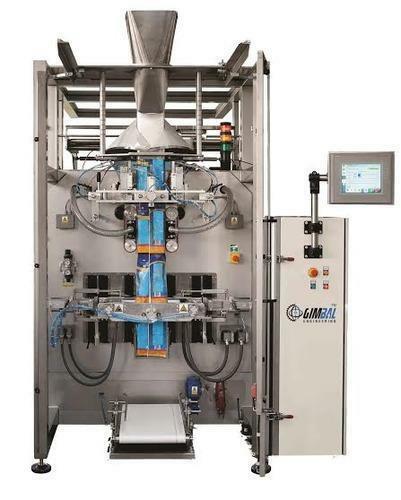 The GIMBAL™ Batter filling machine is semi-automatic piston type developed by our company, filling a series of high concentrations of fluids. It is through air cylinder to drive a piston and transfer--valve’s Three Contacts principle to extract and to split out the highly concentrated material, and by magnetism-reed switch to control air cylinder’s travel, then can adjust the filling volume. •	This device is simple and reasonable in structure, easy to understand, with high accuracy. •	Pneumatic part adopts Germany FESTO and Taiwan AirTac pneumatic components. 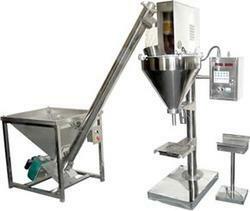 •	Filling volume and filling speed can be arbitrarily adjusted with high filling accuracy. 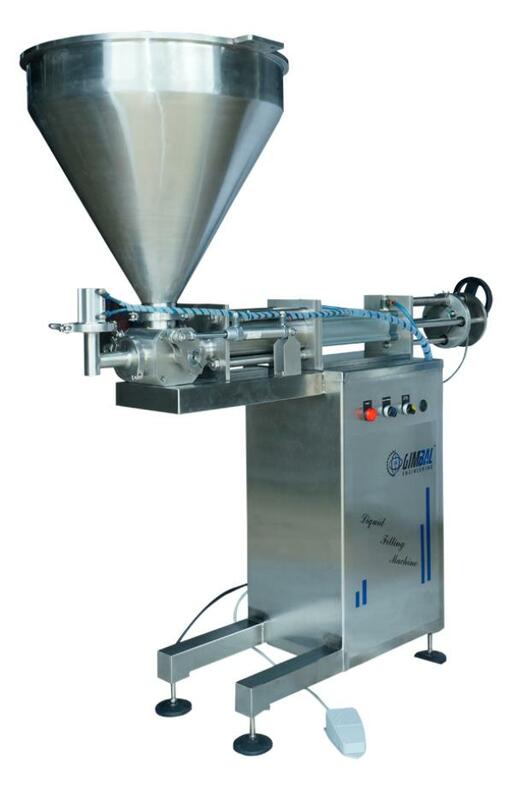 •	Filling head adopts anti-drip, anti- drawing and lifting devices. Guarantee: for all the machine, it claims one year for guarantee. (Excluded from the warranty are problems due to accidents, misuse, misapplication, storage damage, negligence, or modification to the Equipment or its components. Installation: •	After the machine arrive your factory, if you need, our technician will go to your place to install and test the machine and also training your worker to operating the machine(The time of train depend on you worker). The expenses (air ticket food , hotel,the travelling fee on your Place) should be on your account and you Dont need paid for the technician . •	Also you can go to our factory to do training. After service: •	If you get the problem on the machine ,our technician will go to your place to fixed the machine as soon as possible. The cost should be in your account. (as above).